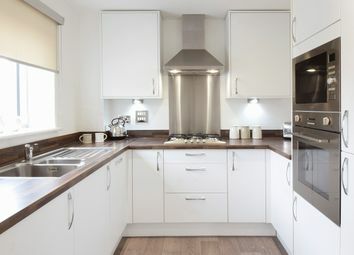 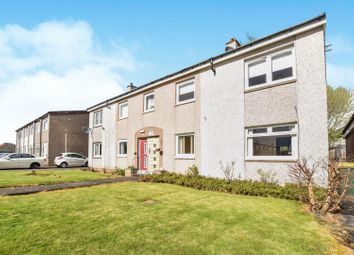 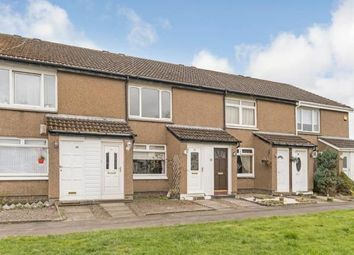 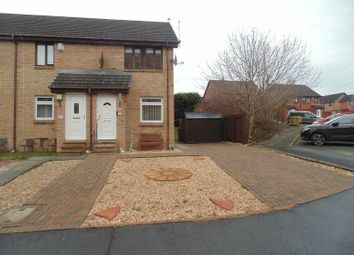 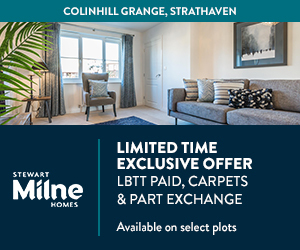 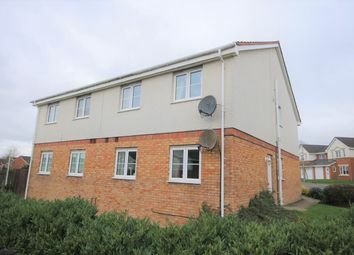 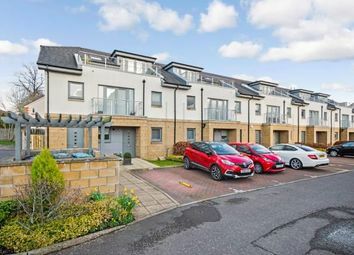 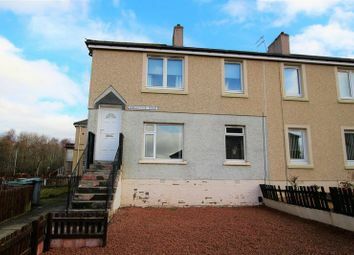 Spacious two bedroom upper flat located in the popular village of Cleland. 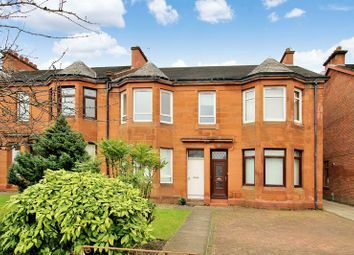 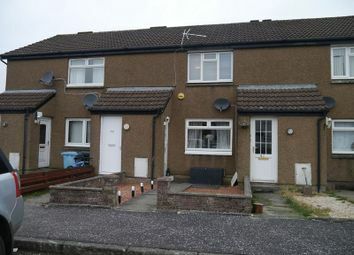 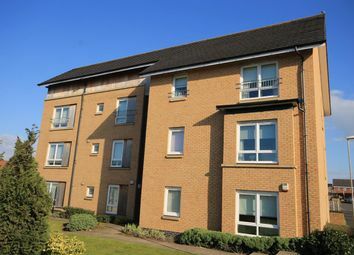 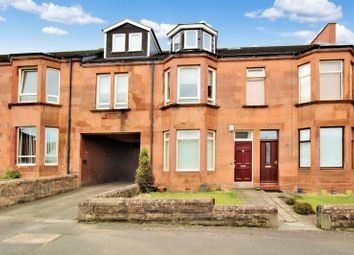 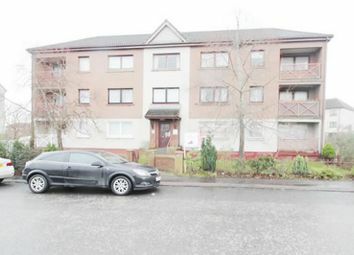 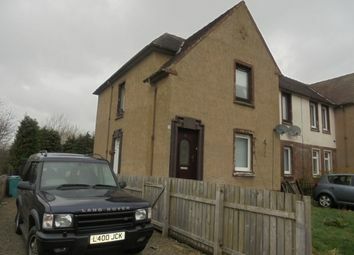 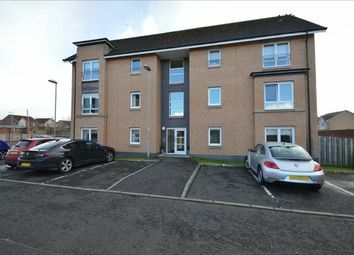 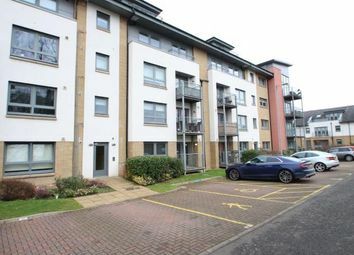 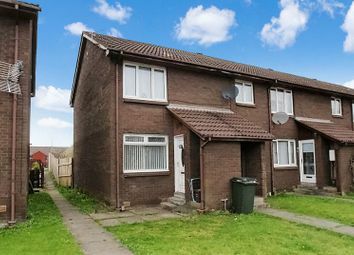 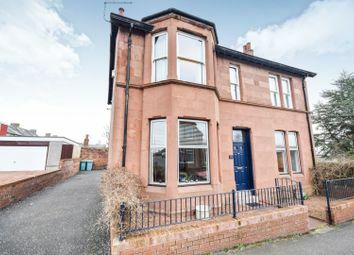 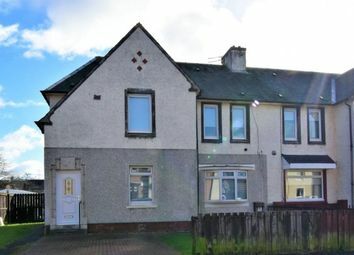 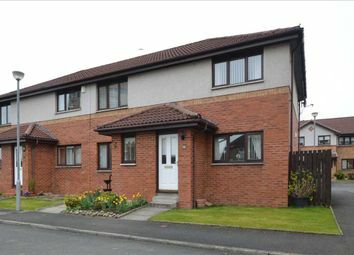 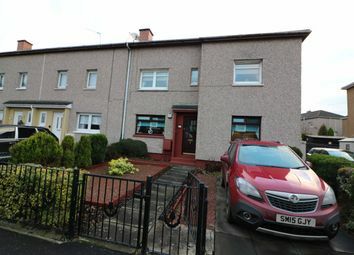 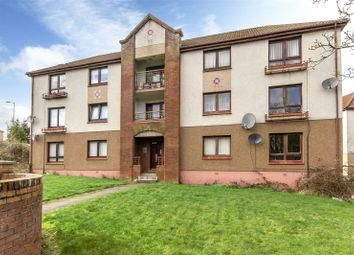 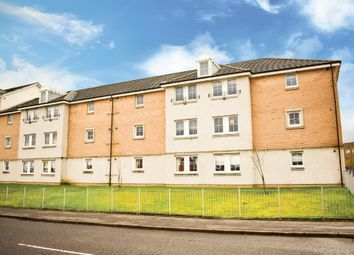 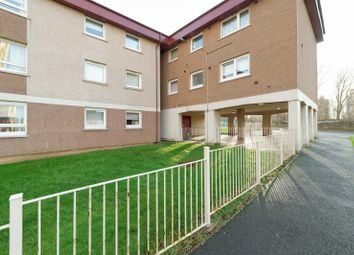 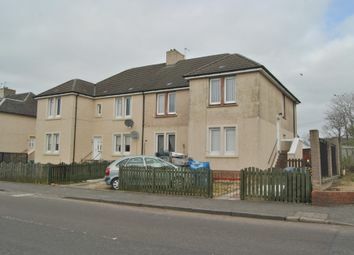 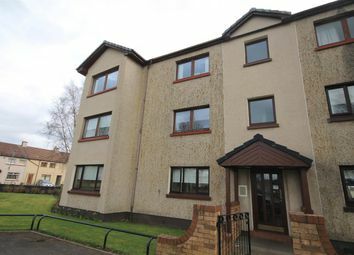 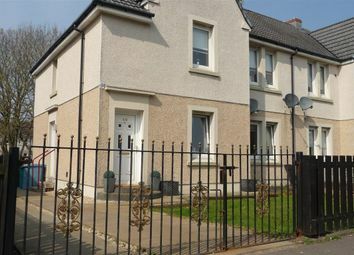 Well Proportioned 2 Bedroom, Ground Floor Flat within the a popular residential area of Motherwell. 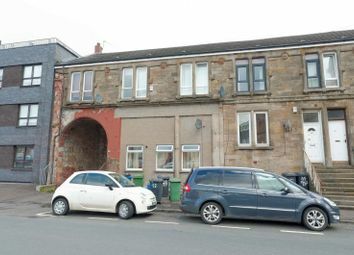 Rental potential £400 pcm (£4,800 per annum) - high yield potential..
A Larger Style 2 Bedroom Main Door Lower Cottage Flat With Light Neutral Décor And Flooring Throughout, Modern Kitchen And Bathroom With Shower, Driveway At Front And Private Rear Gardens.